The Center for Strategic Communication (CSC) is an initiative of the Hugh Downs School of Human Communication and a research unit of the College of Liberal Arts and Sciences at Arizona State University. 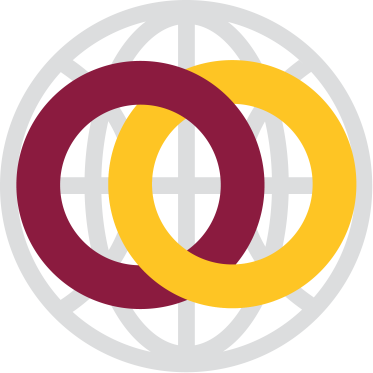 The CSC began in 2004 as the Consortium for Strategic Communication, an interdisciplinary group of scholars at ASU and partner institutions who are interested in applying knowledge of human communication to issues of countering ideological support for terrorism (CIST), diplomacy and public diplomacy. Through its web site comops.org, the Consortium published an influential white paper series, the blog COMOPS Journal, and a book, all of which established its reputation among government and military audience as a leading think-tank on problems if terrorism and counter-terrorism. In 2008 the Consortium secured a large grant funded by the Office of Naval Resarch to study extremists’ use of story and narrative to influence contested populations in the Middle East, North Africa, and Southeast Asia. Early results of the project included a pragmatic theoretical framework for extremist narratives and a book outlining the same. In recognition of these accomplishments the Arizona Board of Regents converted the Consortium to an official university research center in November 2011. The CSC is a trans-disciplinary effort crossing the social sciences, humanities, and engineering that aims to be a leading center of thought and research on problems of public sector strategic communication. It incorporates the efforts of faculty in diverse fields, including human communication, religious studies, film and media studies, psychology, social psychology persuasion and rhetoric, biomedical engineering and computer science. The CSC is directed by Prof. Steve Corman. For a complete list of affiliated researchers, see the people page. For further information about CSC and its activities, please contact us.